which has happiness and sweet atmosphere around? 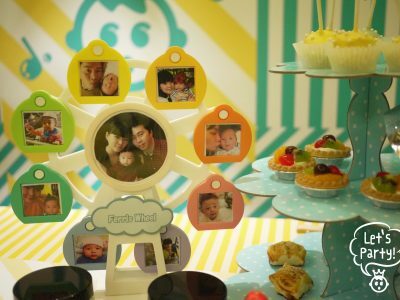 The best part is the happy and warm atmosphere is completely crafted by the parents! In our life, aren’t we all pursuing this unique and dear moment when we gather with family and friends. 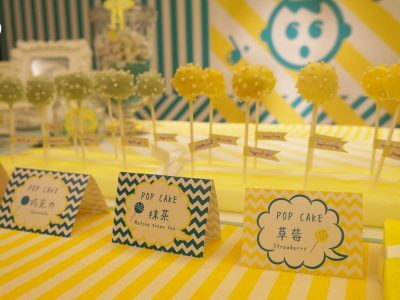 In 2013, Let’s Party first introduced ”party packages” in Taiwan, which are made up by customized styles, patterns as well as various party elements. 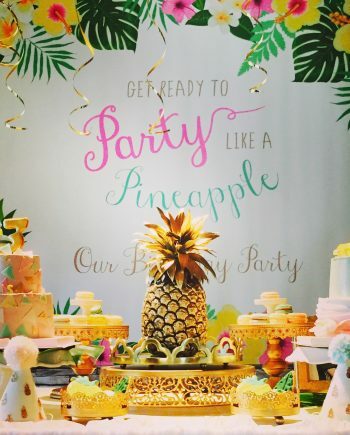 Tell us the party style you are fond of, Let’s Party will create a special theme and decorations exclusively for you! Being parents, you could build a lovely and happy home for you family. 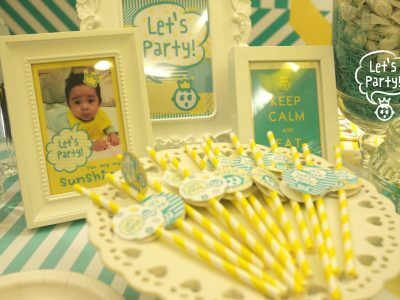 Let’s Party makes customized item for DIY party packages since 2013. 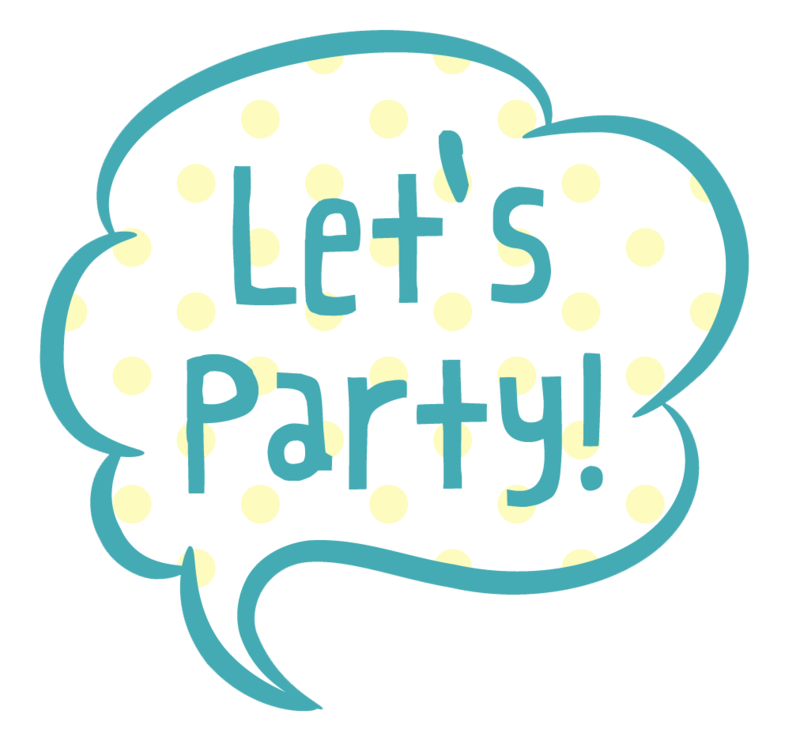 All you need to do is tell us which party style you like. We will put your name and age on poster and hats. 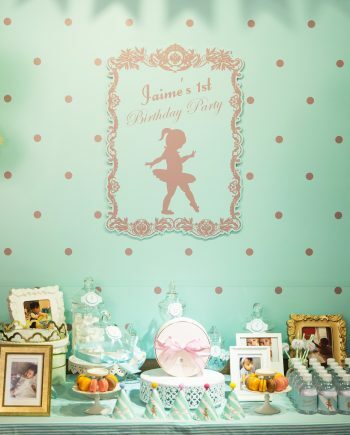 When you receive the DIY package, you can decorate the party with your kids very easily. 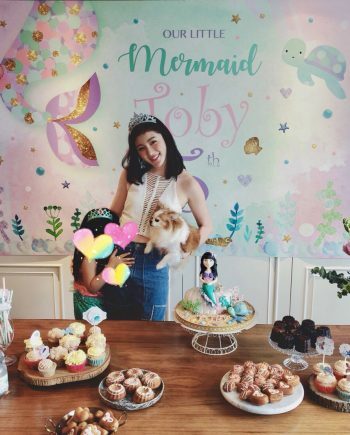 With a pure loving heart for kids❤ and a profession for aesthetics, a mum who loves beauty and others’ happiness is determined to help other mums create unique memories sophisticatedly. 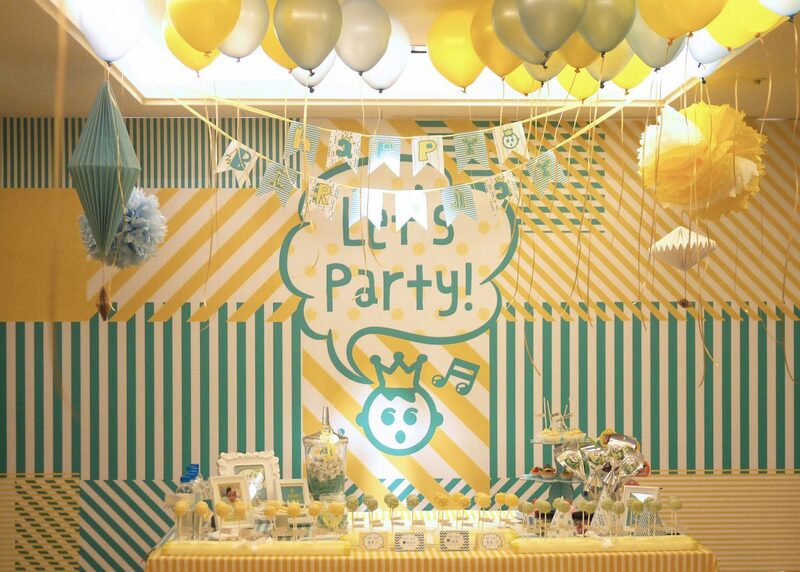 ‘Let’s Party’, the party brand for kids, satisfies modern busy parents’ desire and dream to hold the first birthday party for their loved ones! 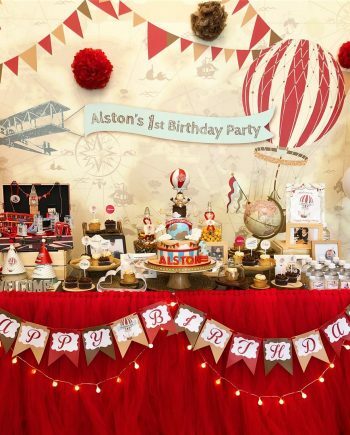 Add our new arrivals to your birthday Party.